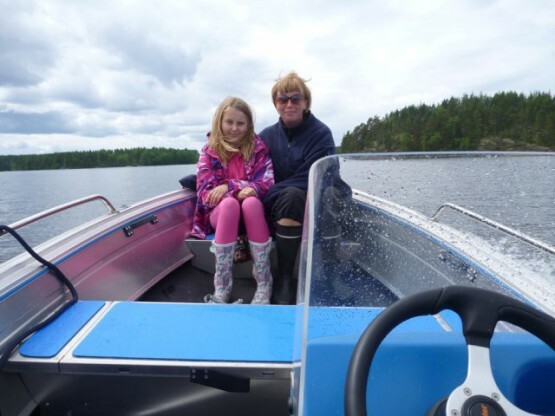 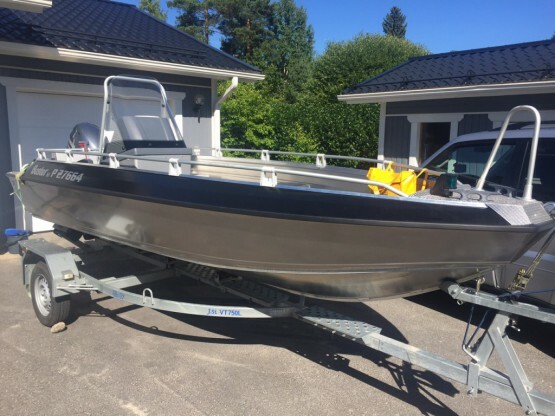 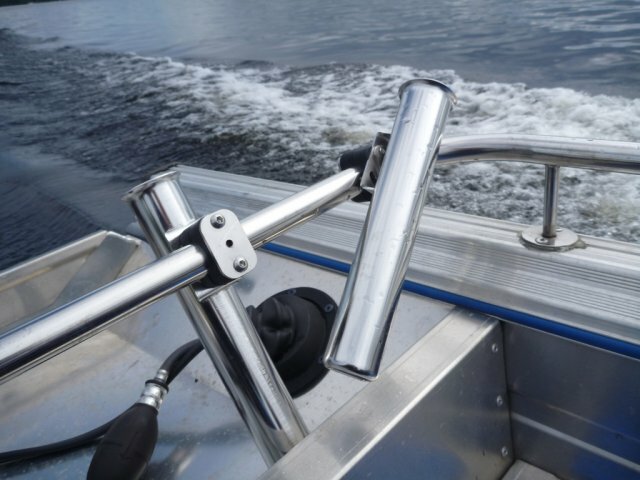 We rent high-quality Buster aluminium boats inspected by Trafi, the Finnish Transport Safety Agency. 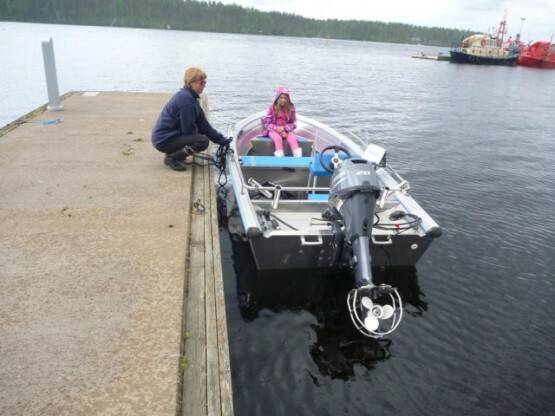 We will deliver the boat to the desired shore within 150 km of Mikkeli and give a tutorial on its use. 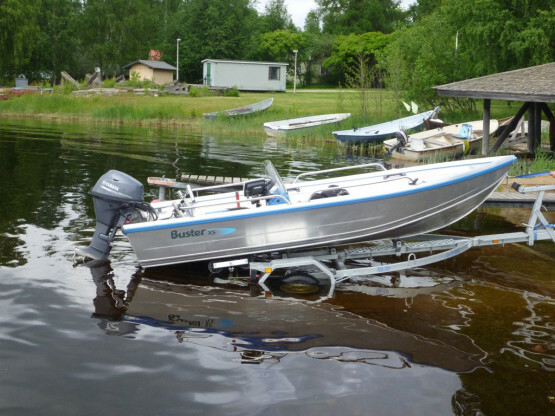 The minimum rental period is three days and the transportation fee is added to the price. 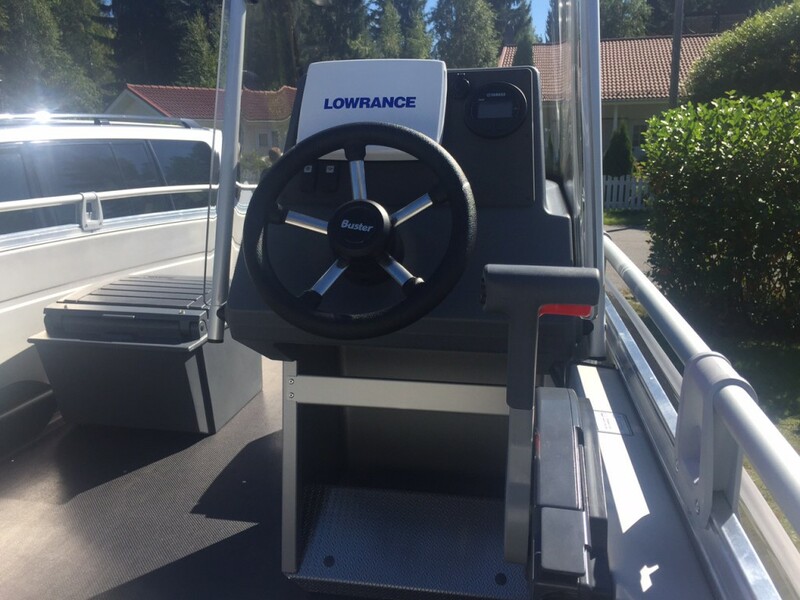 Request a quote for the desired destination. 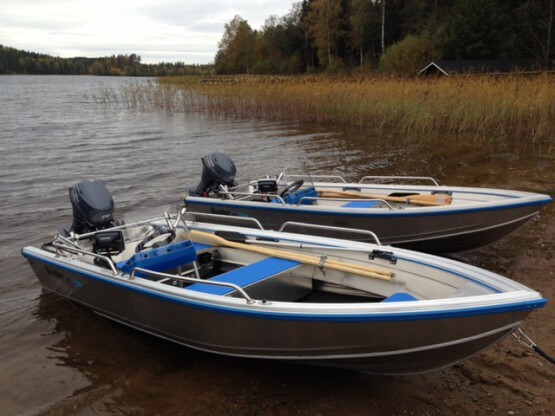 The boats are fully insured and in case of damage the customer’s responsibility is €750 with the following exception: in the event that the damage and the resulting repairs prevent the next rental period, the customer who caused the damage is also obligated to compensate for the lost rent price of the cancelled rental period. In the event that a rental period is interrupted by an accident, the rental price will not be returned. 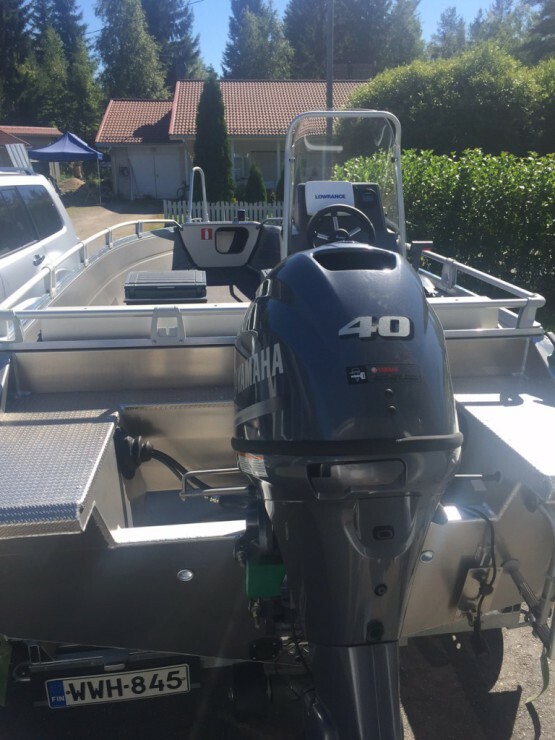 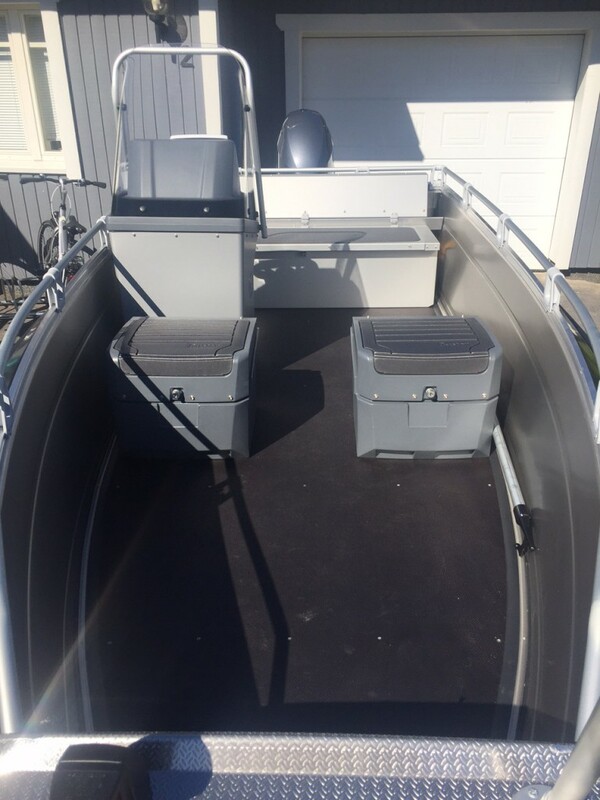 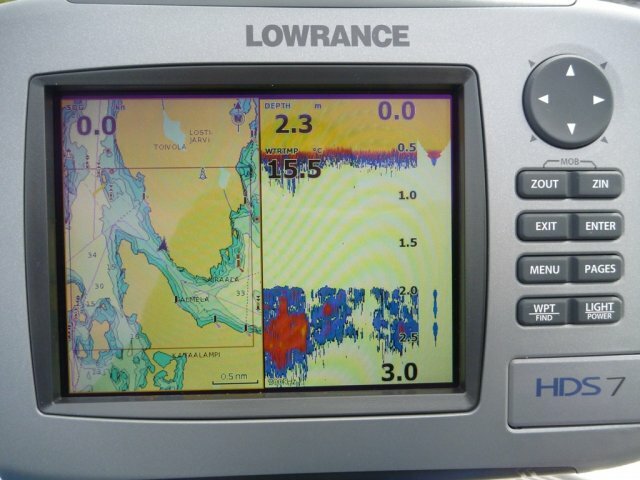 The boats come equipped with all the necessary boating and safety gear as well as a Lowrance HDS 7 fishfinder and chartplotter combo device that makes it easier to find fish and move about on the lakes.